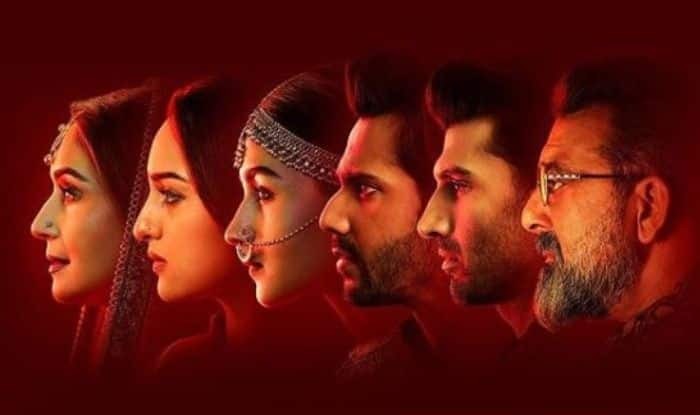 Abhishek Varman’s Kalank featuring an ensemble cast of Varun Dhawan, Alia Bhatt, Aditya Roy Kapur, Sonakshi Sinha, Sanjay Dutt And Madhuri Dixit has finally hit the theatres today. The film has been into buzz since the trailer of the film has been released. Alia and Varun’s promotional events have also added to the excitement of the audience. Well, for many Friday has come a bit too early and cinephiles definitely take it as a respite during their mid-week blues. The film is one of the much-awaited films of the year and fans have already booked their ticket in advance and some have been standing in queues to book their ticket for the period drama. Though B-town attended the premiere of the film yesterday (April 16) in Mumbai, it’s time for the audience to be vocal about the multi-starrer film. While some Twitterati cannot stop praising the climax of the film, others praise the performance of Alia and Varun. The film is a period drama set in the era of India-Pakistan partition. Directed by Abhishek Varman, the movie is produced by Karan Johar, Sajid Nadiadwala, Hiroo Yash Johar and Apoorva Mehta and co-produced by Fox star studios.